Appearance: Bright clear appearance almost sap like with a nicely heavy body that swirls sensuously around the glass leaving a nice oily coating.Tears form around the edge line and eventually become isolated drops with some legs forming also. 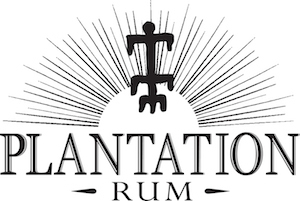 Taste: The white rum impression holds true during the tasting, with a full oily entry and a sweetness and fullness in the mouth, and a weighty feel to the vodka and a nicely but naturally sweet finish with touches of minerality. Wonderfully smooth and dangerously say to drink. Drinks: Vodka Cocktails such as a “Vodka Martini” (misnomer), Vesper, Bloody Mary etc.,. 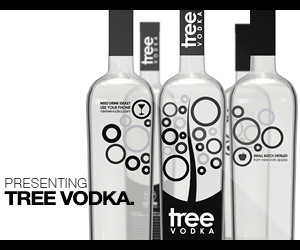 This vodka lends a nice depth of character a slight sweetness and a lovely weighty, slightly oily presence to any vodka cocktail and makes it’s presence known , without overwhelming a drink or unbalancing the other ingredients. Bottle: Trapezoidal clear glass with rounded edges Closure is with ADK stamped on the lower black area with upper cork top area a red top to distinguish it from the Kelly green of the gin. Combination of silk screening paper labels makes for an attractive package that both catches the eye and shows of the gins purity. 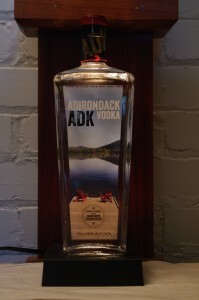 Other: Like most American vodkas this one is made from corn. Unlike many of these, this one actually IS handcrafted and small batch. Also made with a lot more care and attention to detail than most. Final Thoughts: A nicely done hand crafted corn based vodka that is well made and distilled and is not filtered to eat, preserving a nice silky mouthfeel and weight . It is however a bit pricey for a vodka ( but infinitely better than Avian Fashion Victim Vodka for not a lot more money so you decide).